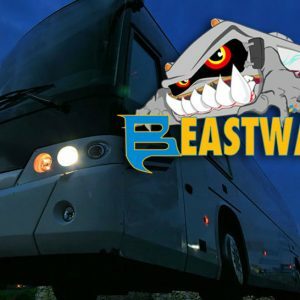 I used Beast Wash to clean our new Class C RV and it is an absolute amazing product. But recently I used it in a different application and was pleasantly surprised at the results I was able to achieve. I used it as a black streak remover. I first used a well known Black Streak removing product and it did absolutely nothing to remove the streaks that were caused from rain dripping down from the awning arms and from the topper arms. So I used some undiluted Beast Wash on a sponge and the black streaks came off with very little effort. This was a brand new RV but it had sat on the dealer lot for 6 months before we purchased it. So after 6 months on the lot, the stains were quite pronounced. I also used it on my awning and it worked every bit as good as the video suggested it would. I will be using Beast Wash as the only cleaner for my RV from this point forward. I would highly recommend this product to anyone that cleans their RV themselves. Thanks Wade Products, you have definitely earned my business!